Gambling is emerging as a major industry around the world at a time when many of the more traditional economic pursuits are becoming less productive, but while the burgeoning gambling industry is certainly profitable and provides good investment opportunities and economic benefits for business and communities alike, it is timely that we look more closely at the overall benefits and costs of this phenomenon in modern society. In this book about the modern gambling business, a motif of the Colorado River and the Boulder/Hoover Dam is explored in the opening section, likening the benefits and risks of gambling to those of the damning of the Colorado to irrigate California. There can be no doubt that the project wrested many Americans from poverty and unemployment in the depression, built a world-leading engineering structure that served to help the desert bloom, so to speak, including, of course, the re-making of Las Vegas. With the wisdom of hindsight and our increasing environmental awareness, the choking of the Colorado has had its downsides as does the gambling industry as we already know. 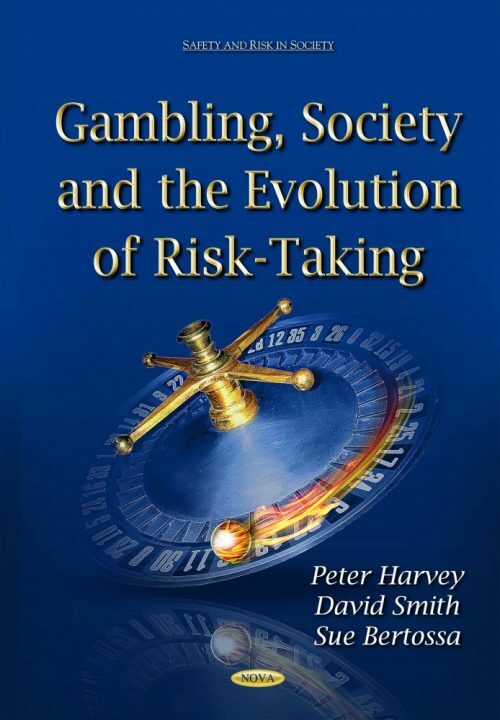 From the metaphorical re-examination of Fear and Loathing in Las Vegas, this current book focuses on some of the central aspects of the gambling industry in Australia and around the world, exploring how the industry is traveling in the 21st Century and asking why we are becoming so pre-occupied at this time with the processes of gambling. The prevalence of problem gambling is discussed; the numbers and how they are measured, along with various approaches to treatment and remediation for people affected adversely by their gambling behaviour. Beyond the ‘bricks and mortar’ gambling and the electronic gaming machines of the latter part of the twentieth century, however, the development of new on-line gambling technologies is introducing different types of products, inducting new consumers to gambling products, changing the face of gambling in society, driving greater profits and potentially spawning more associated problems. While we are still struggling to understand the mechanisms through which more traditional gambling mechanisms affect consumers of these products and how best to remediate or treat such problems, a new form of the gambling phenomenon is being loosed upon modern consumers. The book is written as an overview for people working in the gambling industry and for health professionals providing treatment and support for people with gambling problems.